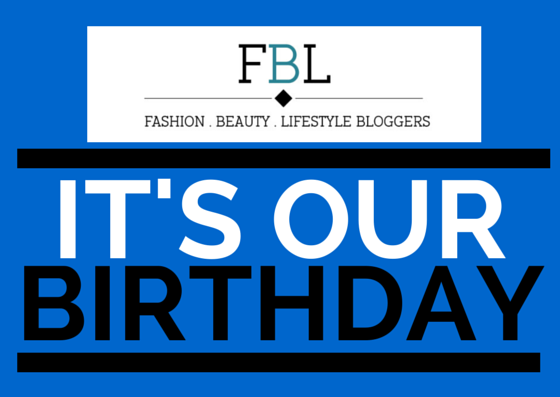 Sooo as you guys know, FBL Bloggers turned 3 years old on the 27th January! I can't believe the network has been running for 3 years. It is a very supportive network, which has not only given me opportunities, but you bloggers too. My dream is that the network continues to grow, so that I can empower bloggers of all genres to be the best that they can be! That being said, I have a great give-away for all of you lovely lot. FBL bloggers have partnered up with two of my favourite brands Superdry and Ultimate Collections. We are giving 2 FBL Bloggers, the opportunity to win a prize each! Why? because we love you guys, if you fancy your chances then keep reading. 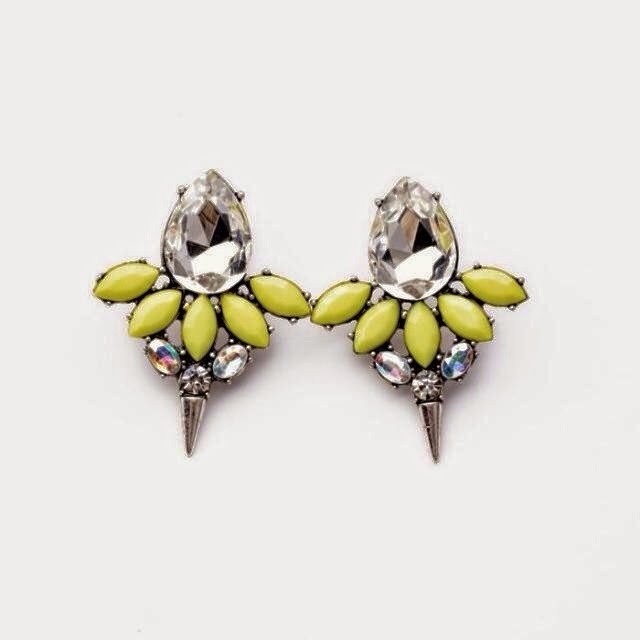 THIS GIVEAWAY IS FOR UK BLOGGERS ONLY, SORRY! I love FBL as it has given me a lot of new blogs to read and get experience as I am a newbie. I would love to win the leather jacket. I absolutely love the community. My blog has grown so much from joining as well my understanding of blogging. Everyone is extremely supportive and I have discovered some amazing blogs from all over the world! Also through blogging I've learned a lot about my voice as a writer. I've always been timid about my writing because my voice wasn't accepted in middle school or high school. Occasionally I've felt even left out in college but through blogging I've been able to meet people that appreciate my voice and have taught me that not everyone is going to like my writers voice. But it's not them you're writing for. It's for yourself. FBL and other blogging communities are a great way to meet other bloggers and get help with your questions if you need some answers. I have started to read so many great new blogs since joining and have gained quite a few people that I would consider to be blogging friends! I blog about my depression and mental health, so it has been great to have so many people supporting me with that. FBL chats always pick me up when im having a block or low moment, i always look forward to their chats - Tuesdays 8pm with a glass of wine in hand. I also love that FBL support everyone by re-tweeting them or chatting on their facebook page. Blogging has taught me to how to be dedicated, motivated and persistent. It's also given me some great confidence and new friends! The blogging community has taught me to embrace my fashion sense and how to deal with my rather unwieldy hair. So many thanks to everyone who is a part of this community. It has taught me to be a lot more organised! The system has given me way more outreach and a great support system! The blogging community is like having a directory of people who share the same passions as you!! It's a way to connect and share your opinions, thought, and ideas. The blogging community is great, like an honest newspaper... with glamour! I love this blogging community because its jampacked with amazing, diverse women with equally amazing and diverse blogs! It gives me an avenue to be constantly inspired while learning and having the opportunity to share my own work, too. And blogging in general? It's taught me to not take all criticism to heart, to be honest and vulnerable, to give people what they want, to market well and build my brand!